Connecting your controller via Bluetooth is extremely easy to do. 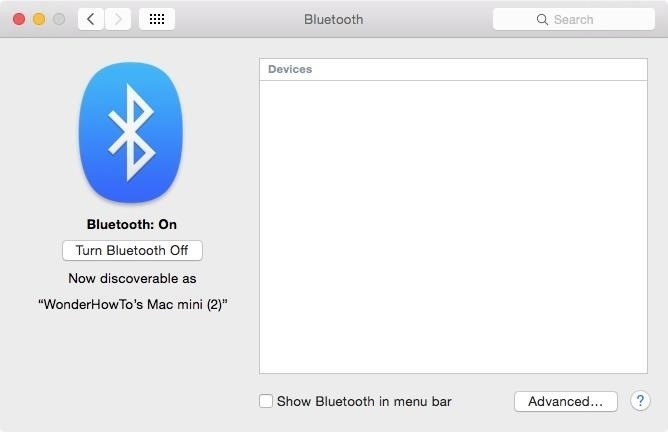 Start by opening the Bluetooth preferences on your Mac. 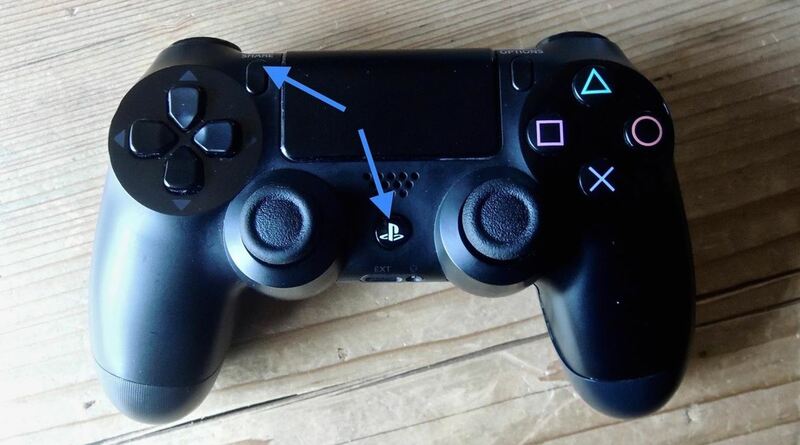 With your PS4 controller in hand, press and hold the PlayStation and Share buttons simultaneously until the Light Bar begins flashing blue. Remember, it's the "Share" button, not "Options." 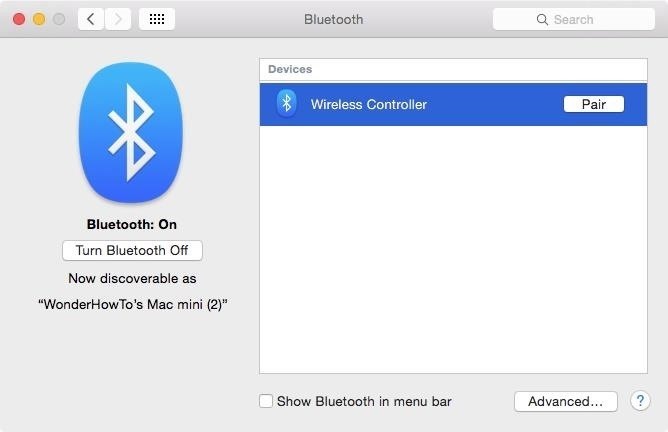 When "Wireless Controller" shows up in the Bluetooth preferences device list, select it, then click "Pair" to establish a connection. The status underneath the Wireless Controller device should now say "Connected," and you'll be ready to game. 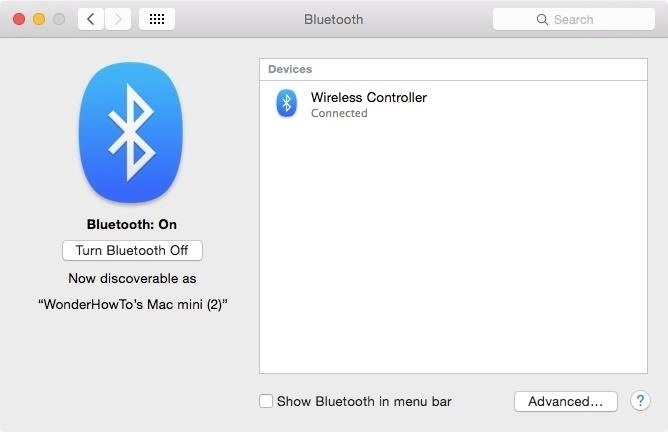 If you're having issues with the Bluetooth connection or compatibility with certain games, then there's an even easier, surefire method. 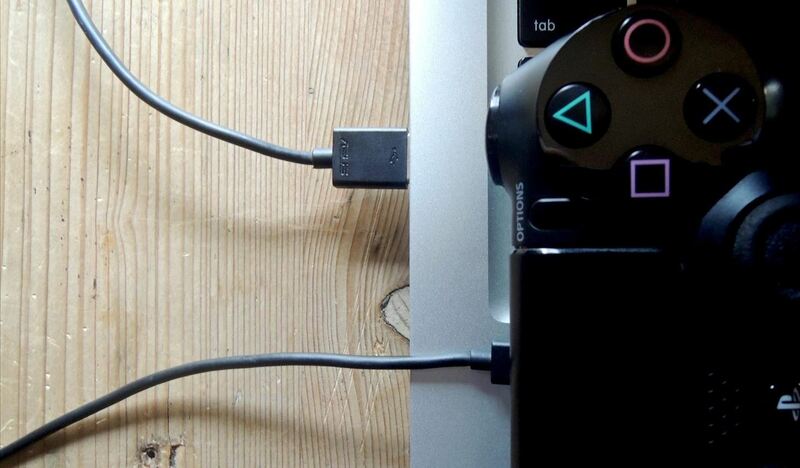 Using any Micro-USB cable that's compatible with the DualShock 4 controller, simply plug it in and connect the controller to your Mac... that's literally all you need to do. Although the games I played did not require any configuration for the controller to work, some may require you to enter the settings to set it up. A lot of games will play nicely with the controller, but you might come across some games that don't work at all.